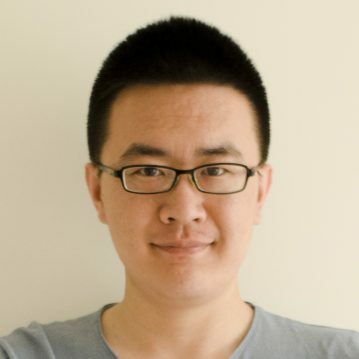 Zhang Xi is a product expert at PMCAFF, which is China’s largest product manager community. He was former Sina microblogging platform product manager, responsible for millions of daily living project. He is also the co-founder and product leader at ANRENMIN which is the first enterprise concern of the brain cognitive technology.